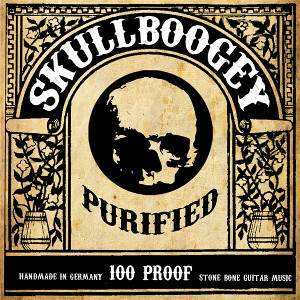 German Stoner Rock band SKULLBOOGEY will release their 4th album "Purified" on August 28th through 7Hard. Originally it was founded as his solo project in 1998 by Stefan Wendling and was formed as a band in 2001. 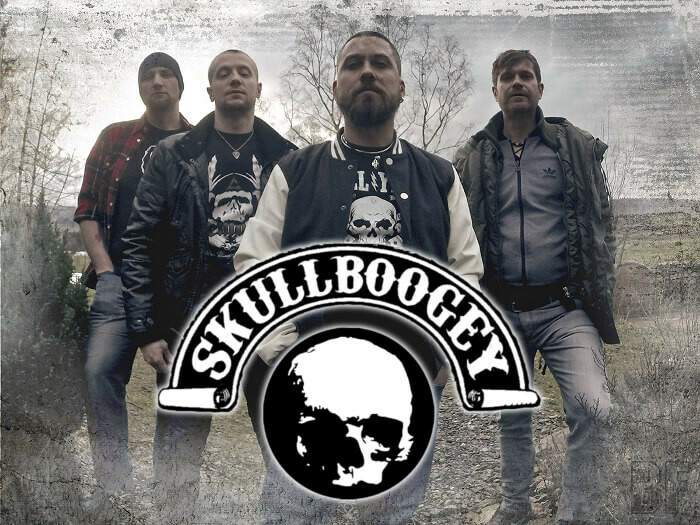 SKULLBOOGEY released three albums: "Life is a pity" (2003), "Dead $ Sold" (2007), "III" (2009) and several demos. Now they come back with a new 12 track album, which is the purest and most essential for the band, since founding the band in 2001. On this album, they deliver its trademarks in Hard Rock with fat riffs, more demanding than that and oppressive grooves.